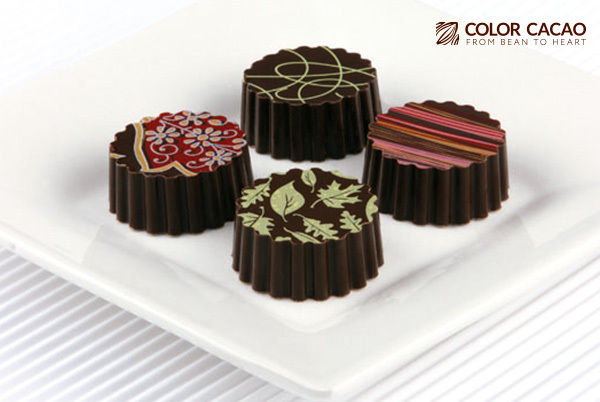 Corporate Chocolates, the best strategy for your company. Enterprises always have an interest on clients, not only on catching their attention but making them happy, if a client is happy and satisfied it will become a loyal client. 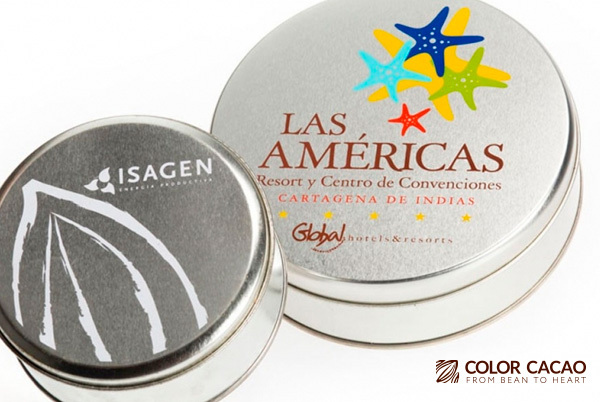 Color cacao offers a catalog with a variety of corporate and personalization options that allow the joint development of chocolates as a marketing tool for companies. 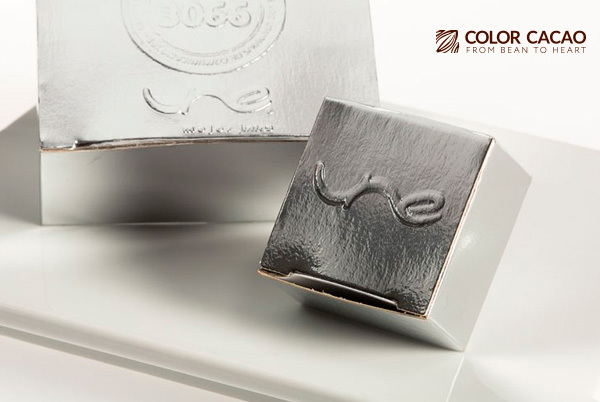 With our Corporate Chocolates, companies can improve their corporate image, make themselves known, and gain confidence from customers by achieving ``brand positioning``.